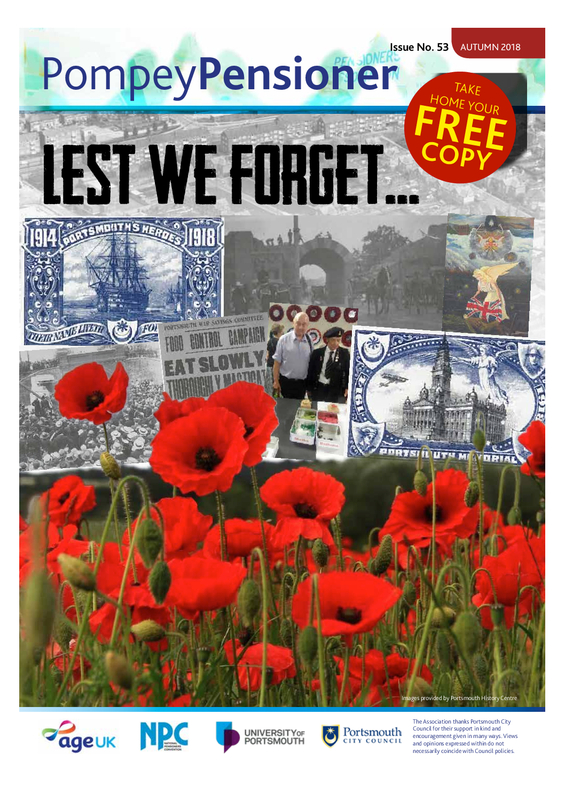 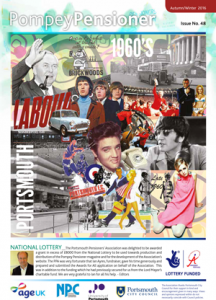 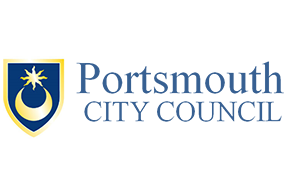 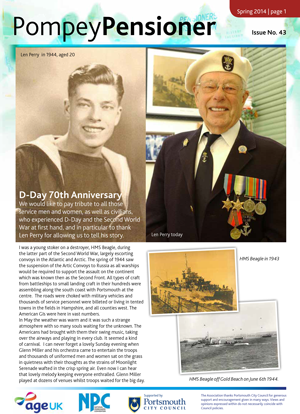 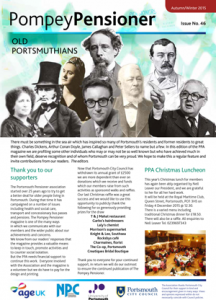 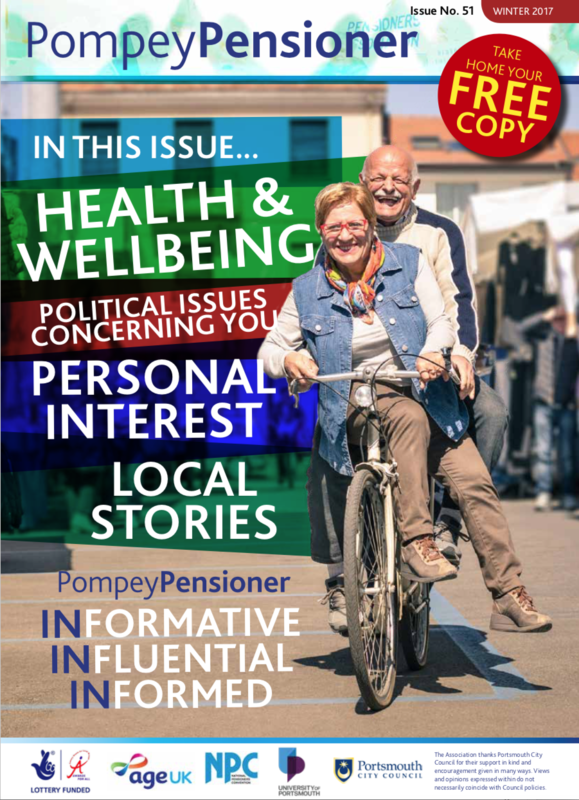 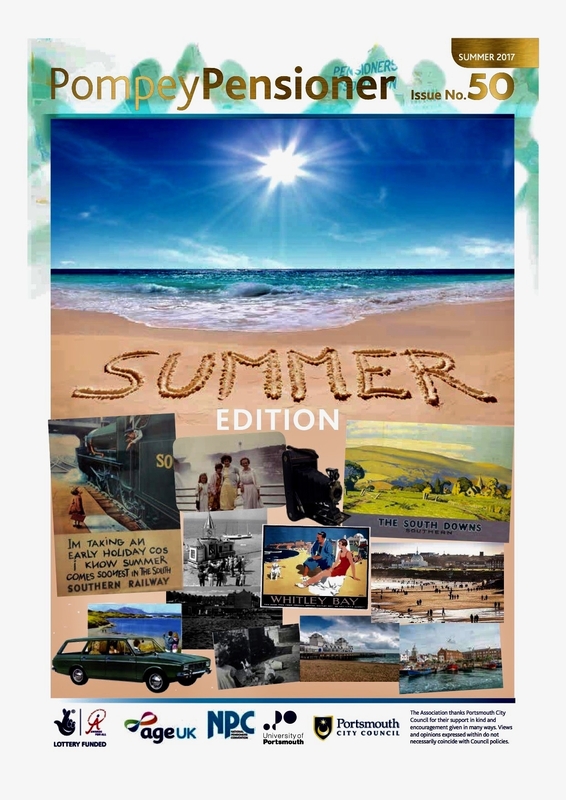 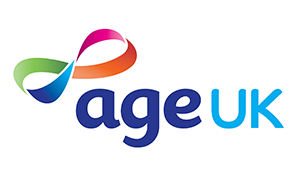 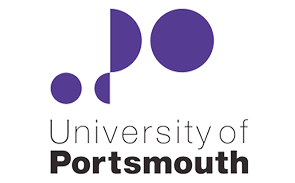 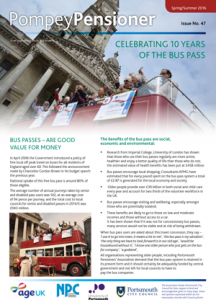 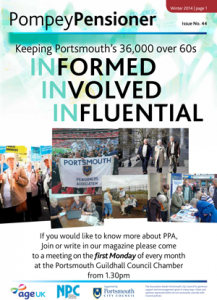 We publish our magazine, Pompey Pensioner, bi-annually. 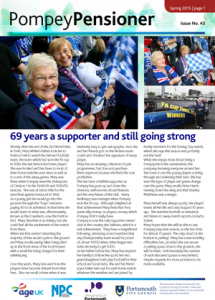 Below are the front pages of a number of our previous issues, working backwards from issue No 53, Autumn 2018. 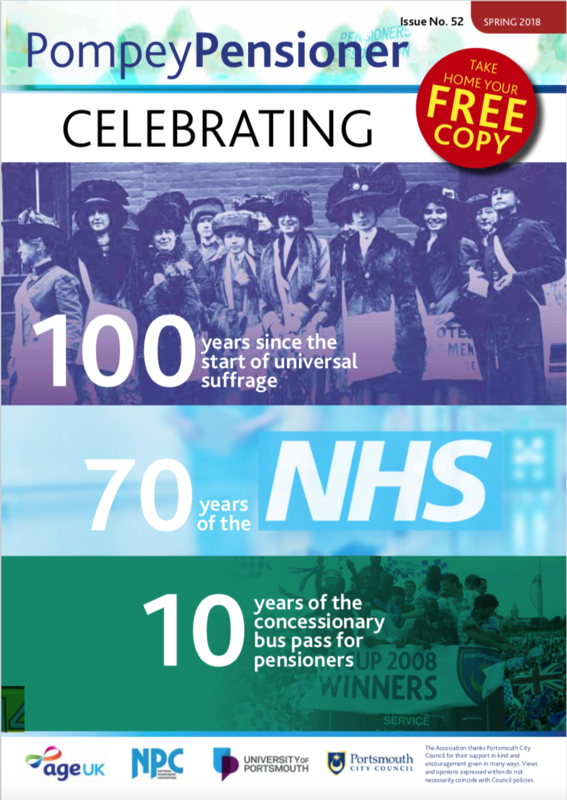 Click on a magazine front page to read it in full.